Alberta bars will be able to open and serve early Sunday morning for the men's hockey final. Alberta bars will be able to open and serve early Sunday morning for the men's Olympic hockey final. Premier Alison Redford made the announcement on Twitter at roughly 2:45 p.m. MT Friday and urged Albertans not to get out of hand, using the hashtag #PleaseDrinkResponsibly. The Alberta Gaming and Liquor Commission confirmed licensed establishments in the province are authorized to serve and open at 5 a.m. and will not need to apply for a special licence. "We appreciate the outpouring of enthusiasm of Albertans who want to gather to watch the game on Sunday and will support licensees to serve liquor when the puck drops," said AGLC CEO and president Bill Robinson in a release. However, AGLC says all licensees will continue to be expected to offer service in a "socially responsible way to ensure the safety of their patrons." "But obviously the service does not continue over from Saturday night, they will have to stop serving at 2 a.m. as they normally would have on Saturday night and then open again in the morning for the game," said AGLC spokesperson Jody Korchinski. Canada's men's hockey team beat the United States Friday morning 1-0. They will face off against Sweden Sunday at 5 a.m. MT for the Olympic gold medal. A number of sports bars and other licensed places in Saskatchewan have been granted permission to open early and serve liquor. 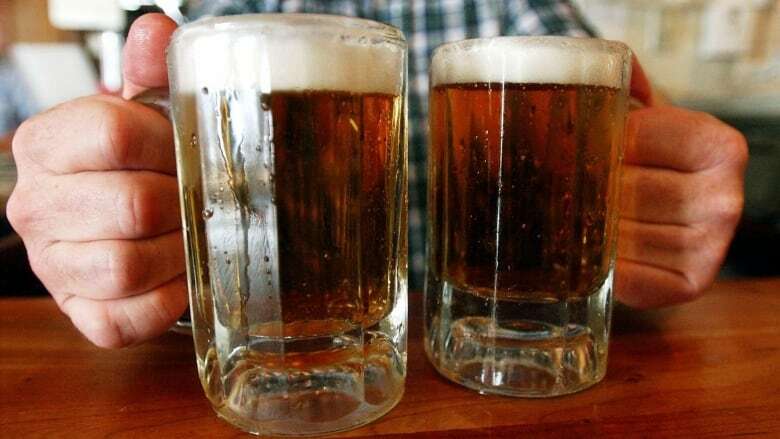 Bars in Manitoba can also pour the suds early for Sunday's game. Licensed establishments in B.C. are allowed to open early, but will not be able to serve liquor until 9 a.m. The AGLC consulted with police departments in both Calgary and Edmonton before making the decision. Edmonton police have no plans to call extra staff in for Sunday morning, according to spokesman Scott Pattison. Calgary police don't anticipate any problems, but say additional resources can be called in if needed.